Traditionally, fire services were regarded as providing emergency response to fires and other incidents. 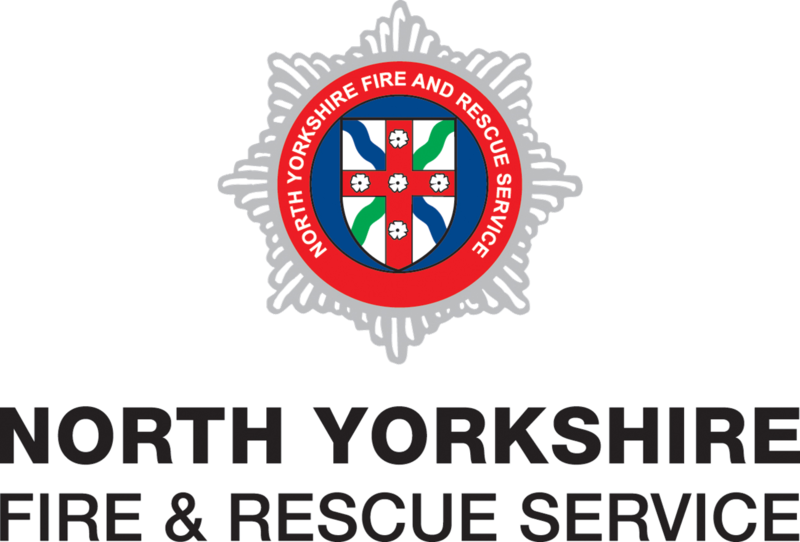 Our remit is now much wider, covering the full spectrum of emergencies but also involving a huge commitment to community safety and prevention work, including the enforcement of fire safety legislation. We provide advice, education and community safety initiatives to reduce the incidences of fires, road traffic accidents and other life threatening hazards.